A premier vacation spot on Lake Dunmore! Continuing a long tradition of vacation hospitality on pristine Lake Dunmore, the HighWinds Lodge and Cottages made its debut in the late 1920s. 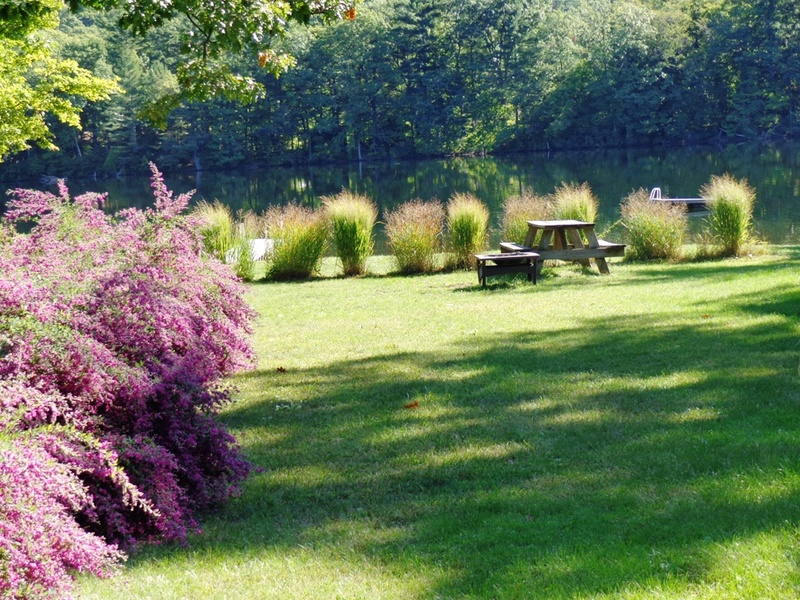 This modest community of lakeside cottages is located between Middlebury and Brandon, less than fifteen minutes from shopping, restaurants, The Middlebury College Snow Bowl, and an array of Green Mountain National Forest trail heads. HighWinds features three cozy lake cottages and a spacious four bedroom suite in the main lodge. Set on a private road, away from traffic and noise, it is a thirty-second stroll from the cottages to one hundred feet of private sandy beach, boat dock, and swimming float. The sandy bottom gradually deepens and is ideal for the young and old, and everyone in between. For decades HighWinds has been a destination for cultivating friendships among extended families and close friends, becoming an annual tradition for many. 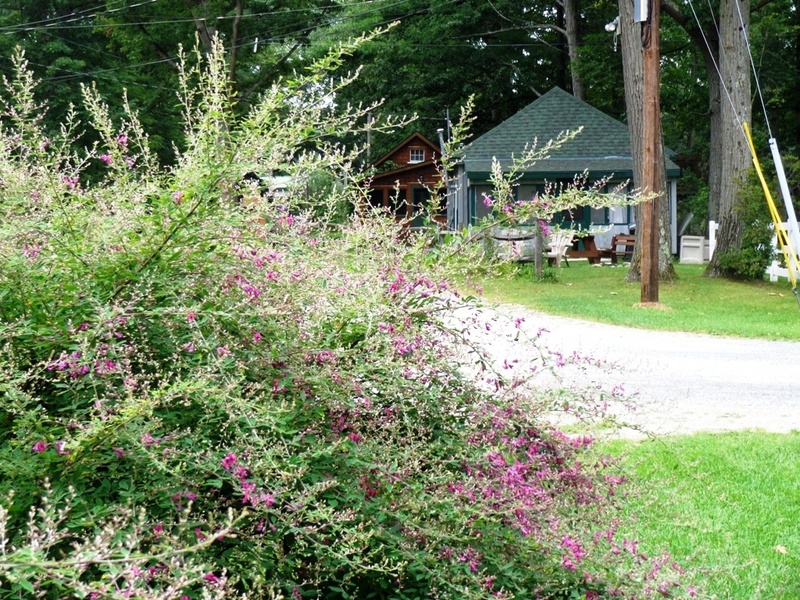 Lake Dunmore is referred to by many as a ‘Hidden Jewel’. The three-mile-long lake is ideal for swimming, fishing, and boating of all kinds. When the lake freezes over, fishing huts dot the lake creating a unique winter experience. Skiers, snowshoers, and skaters are free to explore the lake in a very different way. 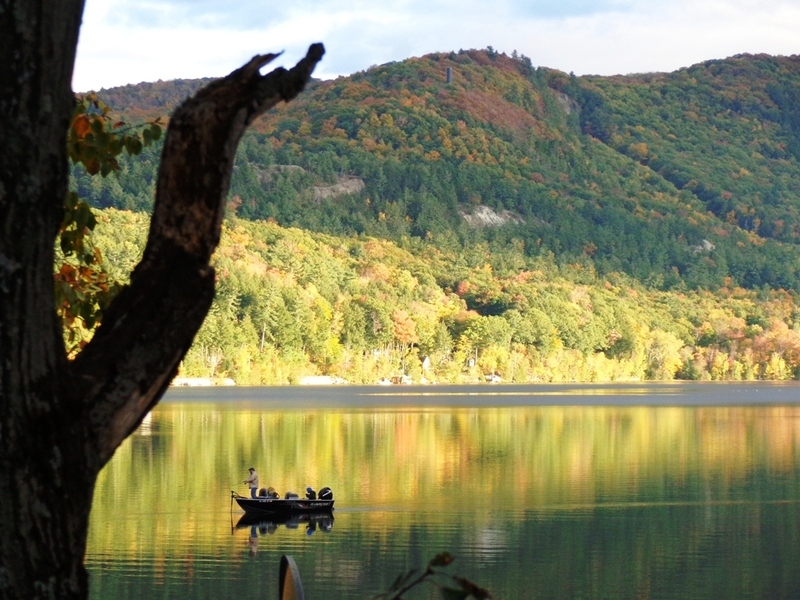 Fall on Lake Dunmore is a pallet of spectacular color, not to be missed. We invite you to experience the ‘hygge’ this spot creates. In both Danish and Norwegian, hygge refers to a form of everyday togetherness, a pleasant and highly valued experience of safety, equality, personal wholeness and a spontaneous social flow"
Copyright © 2019 — HighWinds Lodges • All rights reserved.